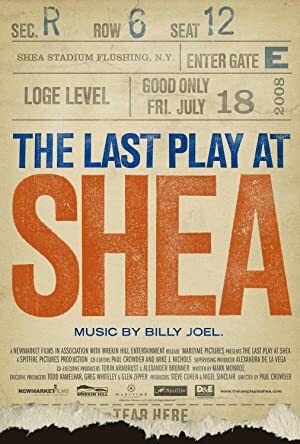 Don Henley has about 10 movie credits. The first movie to feature him was Cry Blood, Apache, in which he played Benji in 1971. 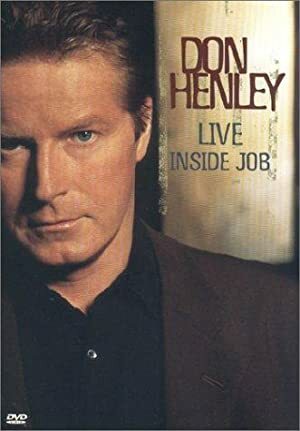 Don Henley has acted in 9 other movies including a role in the 1995 movie Jackson Browne: Going Home and a role in the 2000 film Don Henley: Live Inside Job. 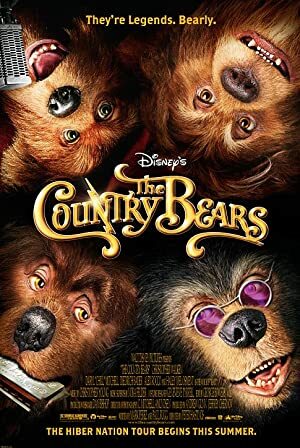 He also appeared as Himself in The Country Bears in 2002.